AUSTIN, TX, November 16, 2018 /24-7PressRelease/ — Although many icon libraries and marketplaces exist, offering a wide range of icon styles, there’s one problem developers and UI designers face every single day: when you’re choosing from icons made by a plethora of designers, it’s hard to find icons following a consistent design pattern. So if a client / boss asks for a change in the design theme for a project, (e.g. a simple shift from a minimalist theme with line icons to a more bold theme with colored flat icons), you’d have to spend countless hours searching multiple icon stores to find a good enough replacement for each icon, now in the new style. This is painstaking and surely in 2018 there must be a better way to do this! 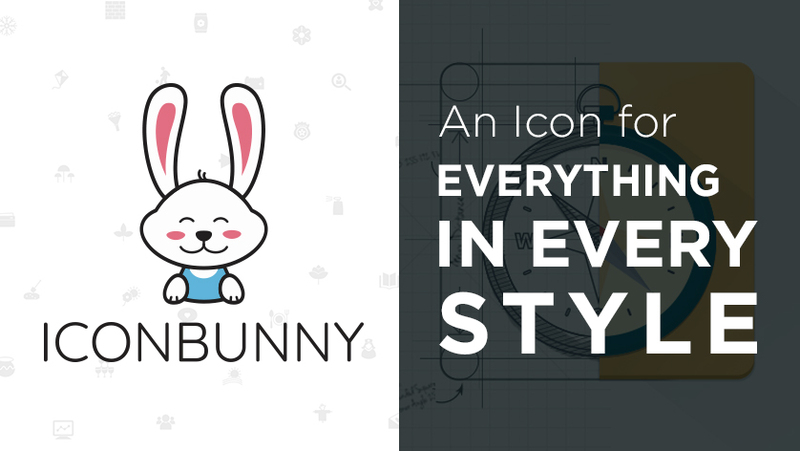 Apparently there is: IconBunny is not your run-of-the-mill icon library. 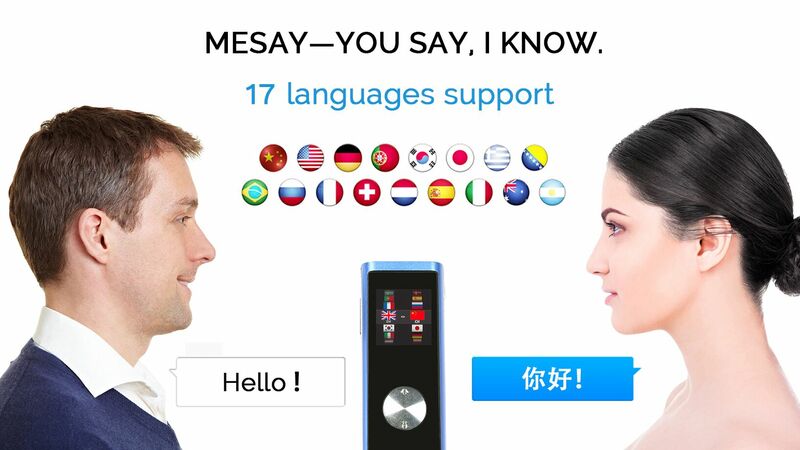 It offers something that’s entirely unique, even in the highly competitive icon design space. It has been created from the ground up to offer EVERY ICON in over a dozen styles! This enables workflows that were previously impossible: imagine converting a complete mockup designed using a particular style of icons, into one using a completely different style in a matter of mere minutes (as opposed to hours of scouring the internet). Now the team has taken to Kickstarter to ask for the public’s backing for the biggest ever icon campaign in Kickstarter history. IconBunny will be 100 times bigger than the most ambitious kickstarter icon campaign of all time!Their ask is $20,000 to dedicate a team to grow their library 2x for a whopping 100,000 icons! If you wish to check out their campaign, visit IconBunny Kickstarter and if you like what you see, we strongly encourage you to share the campaign on social media, as social sharing is the lifeblood of crowdfunding campaigns.